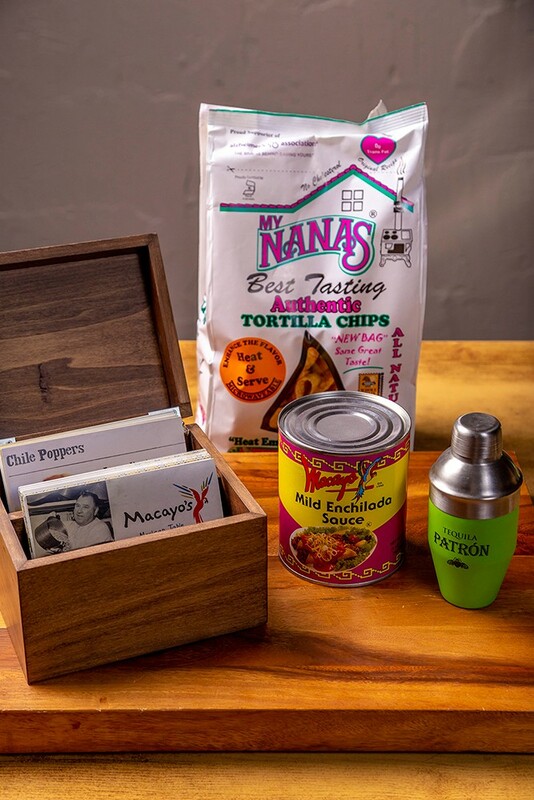 By launching our first ever Macayo Recipe Box, we are honored to be able to share our traditions with yours and continue to connect to our loyal guests, an important part of our Macayo family. 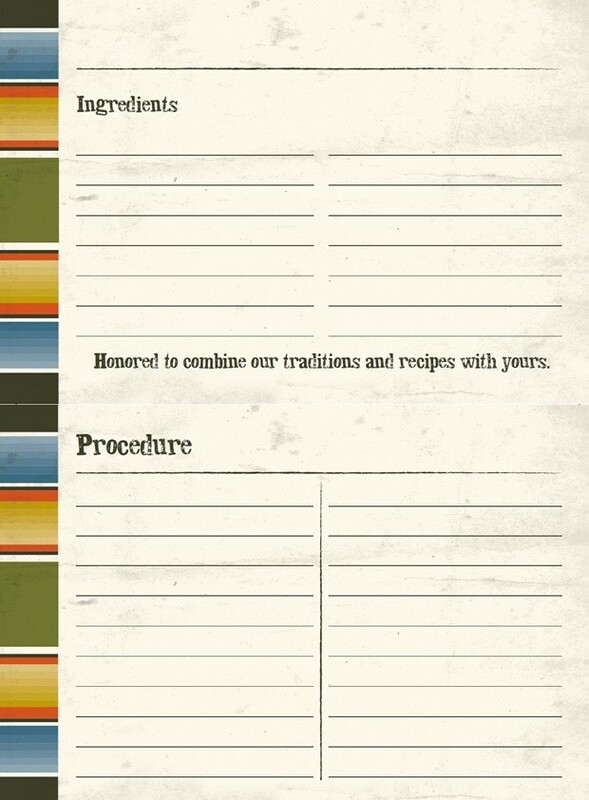 One of our favorite elements inside our Recipe Box are the blank recipe cards for you to use to add your own recipes to your handmade recipe box. Needing more blank cards? 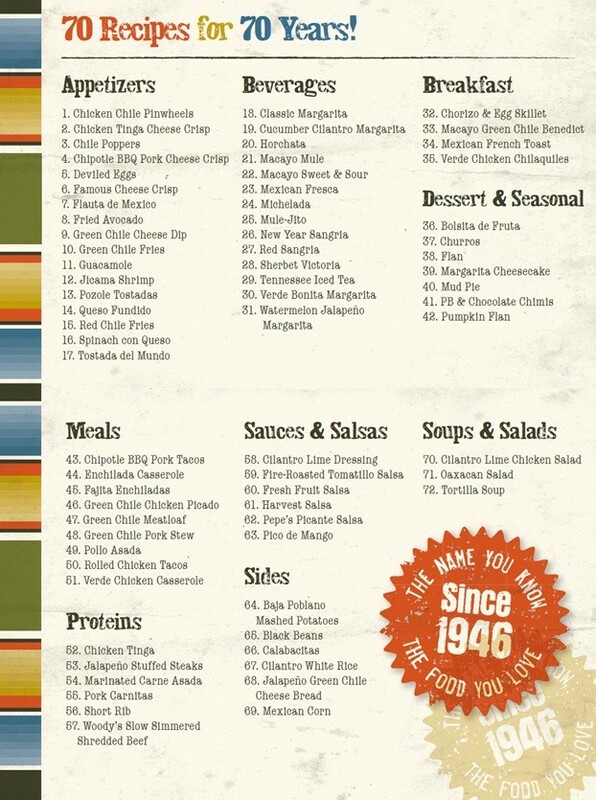 Purchase this product to receive an additional (16) blank recipe cards per order.